Welcome to Unique Designs by Tina, where you'll find everything you need to ensure your wedding day is absolutely perfect. 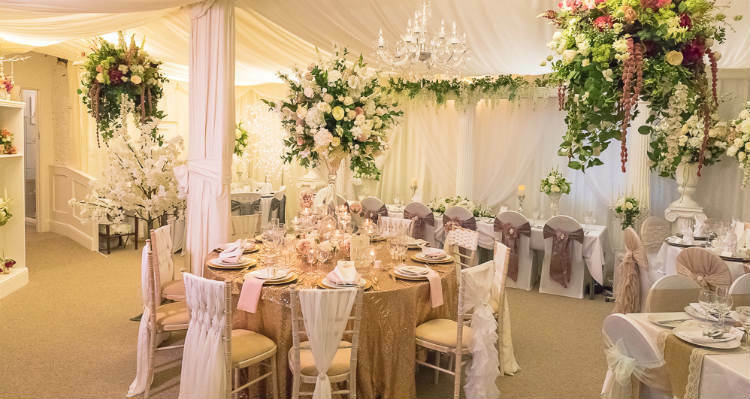 A complete hire service is provided for your wedding venue, including delivery, set-up and styling. With our attention to detail, personal and professional service, we take care of everything - leaving you free to enjoy one of the most special days of your life. 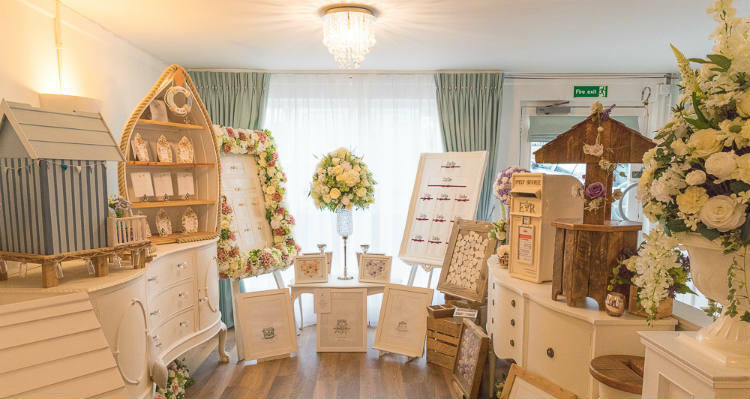 Due to the nature of our work, we are often away from the showroom setting up weddings and events. Please call in advance to check we are here, before setting off. We don't want you to waste a journey only to find us closed!